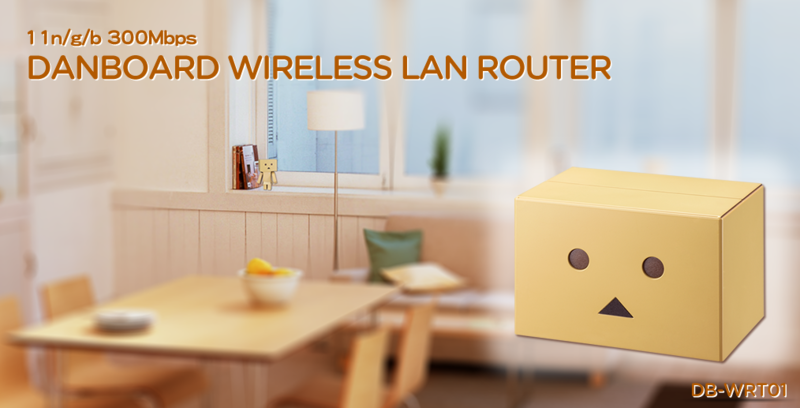 Put the Wireless LAN router in visible place and make it fits with your room decoration. 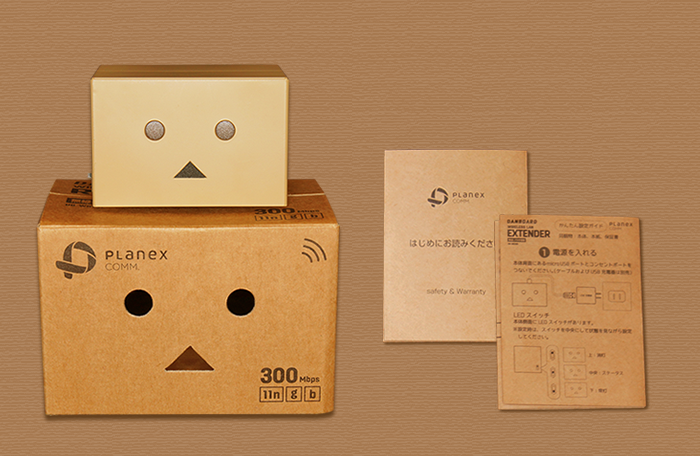 Collaboration with popular character "DANBOARD", which from best-selling comedy manga named Yotsuba&! 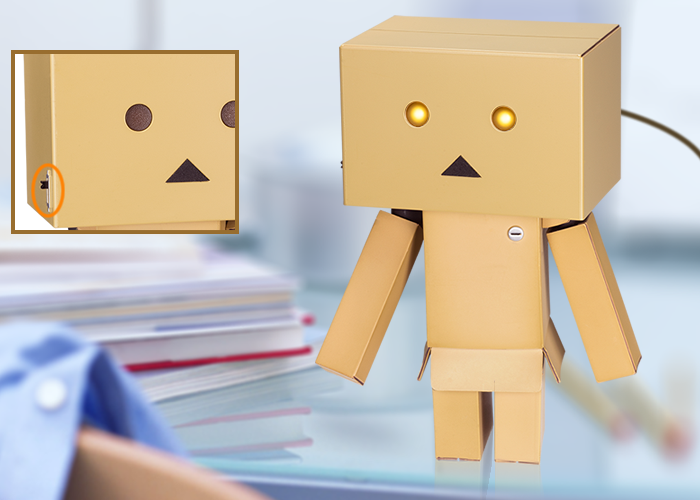 With the formal Authorization from KAIYODO, you could combine DB-WRT01 with REVOLTECH DANBOARD. 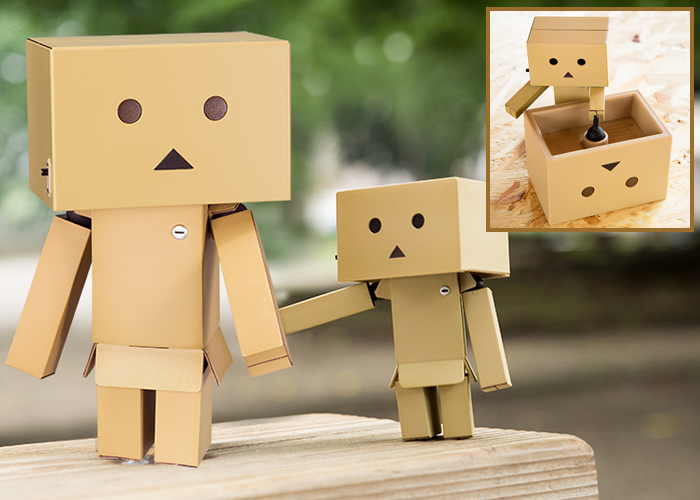 *"REVOLTECH DANBOARD" is product of KAIYODO. Switch for LED On/Off/Status mode. With sparkling eyes which same as original character! Setting Menu in DANBOARD style. Promote your business with WiFi connection. Redirect users to access specific URL by the SSID for Guest. For example, you could redirect users to visit your Facebook page or website. Auto upgrade to latest F/W version. *Product package didn’t include microUSB cable and AC adapter.